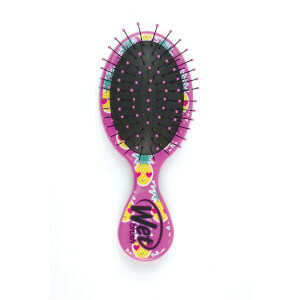 No more struggling with tangled, matted hair, no more broken, snapped ends and no more tears or tantrums - the miraculous Wet Brush is here to save the day. 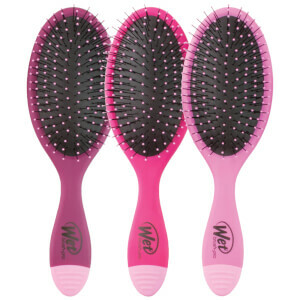 Detangling your hair has always been a painful and damaging experience but this new brush with its innovative IntelliFlex bristles takes away all the stress. 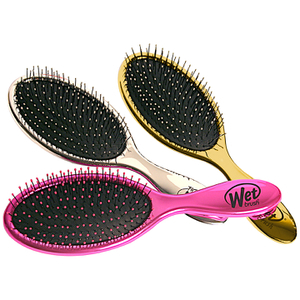 It glides through unruly hair, removing all the knots without pulling or tugging, whether your hair is thick or fine, curly or straight, wet or dry. 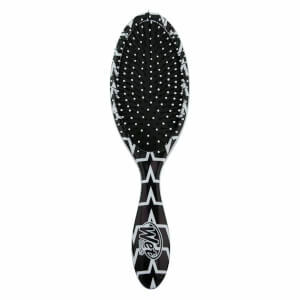 These strong bristles are super flexible, so they move effortlessly through your hair, whilst the SofTips on the ends of the bristles stimulate circulation at the hair follicles and gently massage the scalp. 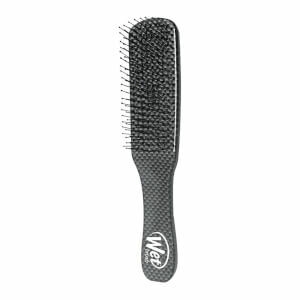 Don't just take our word for it, this little tool is the No.1 best selling brush in America, saving adults and children everywhere from unbearable tangles. 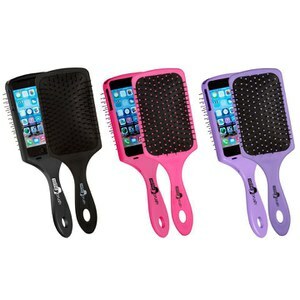 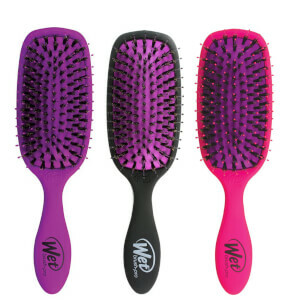 As well as their classic detangling brush, which is available in lots of different colours, the brand have developed more handy hair tamers including the Shine brush with added Mongolian boar bristles for smooth frizz-free locks, the handy handbag-sized Squirt detangling brush, the Hot brush for use with heat tools and even the Selfie brush - pop your iPhone in the back and capture your freshly styled tresses on camera! 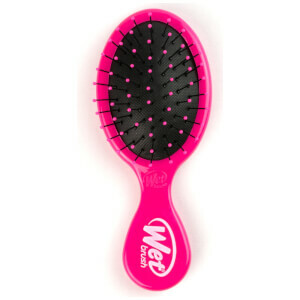 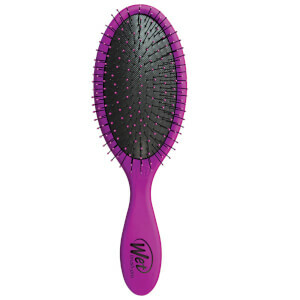 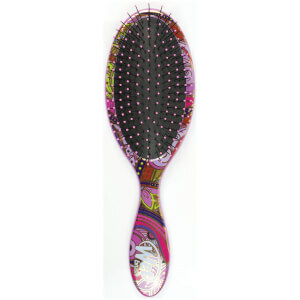 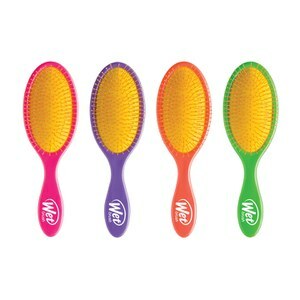 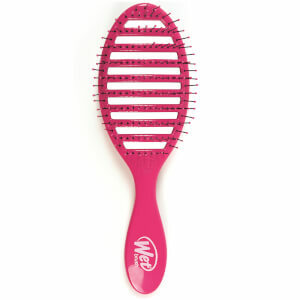 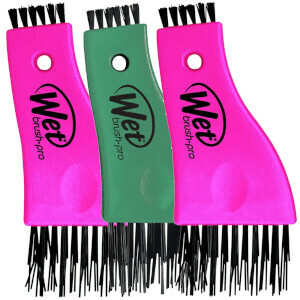 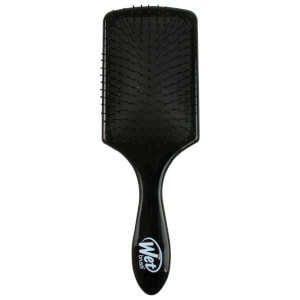 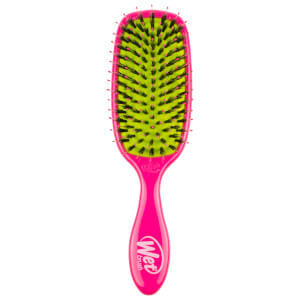 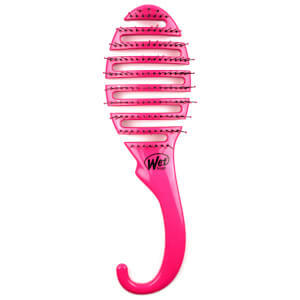 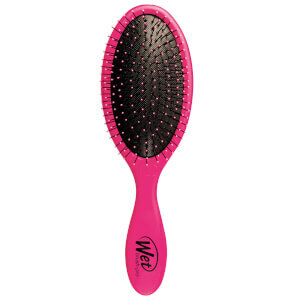 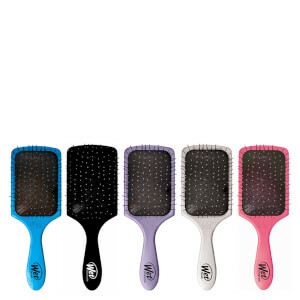 Suitable for all ages and all hair types, there's a brush for you and your tangles. Once you've tried it, you'll wonder how you ever lived without it! 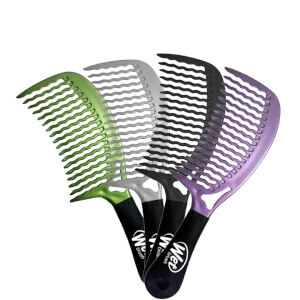 Available now at HQHair.com with free delivery options.